Today we have for you Lánre. The British singer/songwriter, recently released her new EP, Human. Check out the first single, the title track, below. Track on repeat: "My Soul"
Lánre released her EP, Human, on April 29. You can pick it up HERE. Lánre is a British singer-songwriter whose music can be described as acoustic Soul, Folk with captivating storytelling influenced by her Yoruba heritage. 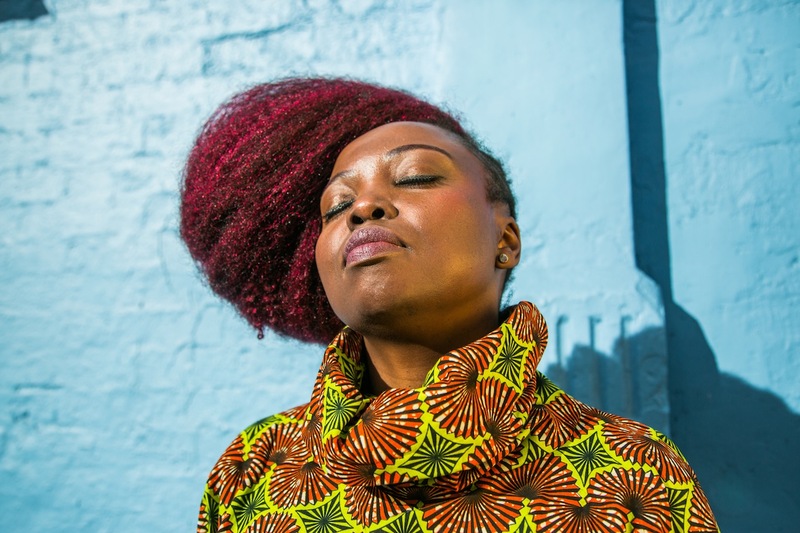 Born in Stoke-On-Trent in England, Lánre has spent most of her youth in Nigeria where she started singing and performing live at the age of 8. Soon enough, she started playing guitar and found freedom in her own voice. Lánre has recently released her new EP ‘Human’. This new record is a collection of uplifting songs, which encapsulates the essence and depth of Lánre's artistry. Relating the struggles and celebrations of life, 'Human' is a hopeful hymn to togetherness. The first single 'Human' whose signature phrase 'We're all broken so that light can come in' showcases once again her determination to offer the listener inspiring words to hold on to.